IT’S TIME TO REDEFINE WHAT PAINT CAN DO. 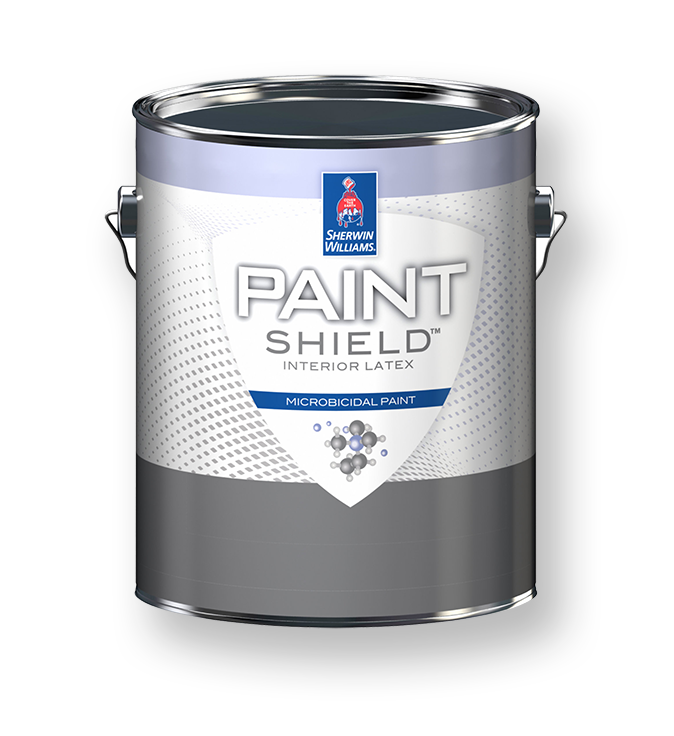 Paint SHield® microbicidal paint is redefining what paint can do. 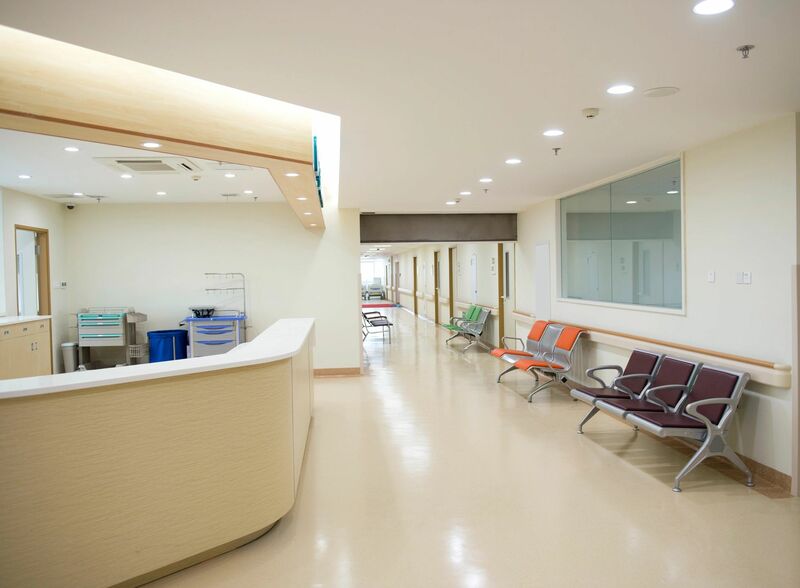 It is the first paint that kills 99.9%of harmful bacteria, including Staph and E. coli, within 2 hours of exposure on a painted surface. Not just for hospitals and day-care centers, Paint Shield® is ideal for home, too- in kitchens, bathrooms and laundry rooms. WHY PAINT SHIELD® MICROBICIDAL PAINT? WHAT IS THE ACTIVE INGREDIENT IN PAINT SHIELD® MICROBICIDAL PAINT? WHERE TO USE PAINT SHIELD® MICROBICIDAL PAINT? • Surfaces painted with Paint Shield® Microbicidal Paint should be cleaned when necessary ‐ just like other painted surfaces in the facility. • Cleaning does not impact the bacterial reduction performance of the painted surface provided the surface integrity is maintained. • No special cleaning products are needed ‐‐ cleaning products typically used on painted surfaces are fine.